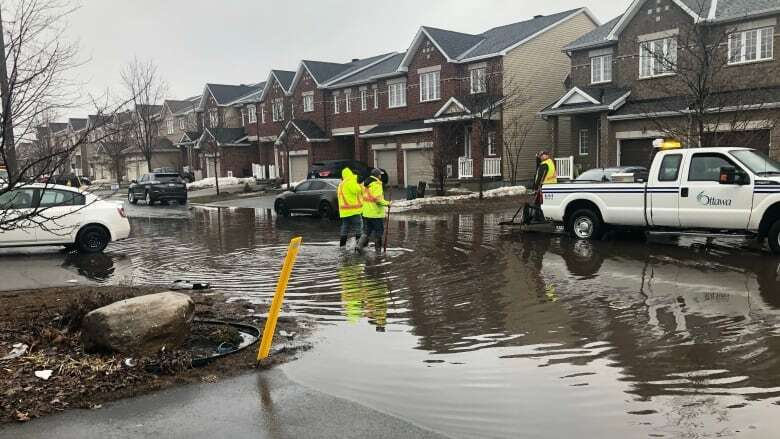 Widespread power outages and flooding combined for a trying Monday morning for thousands of Ottawa residents. The lights went out in Barrhaven, Bay ward, College ward, Knoxdale-Merivale, Kanata North, Bells Corners, Bayshore, Woodroffe, and Rideau Heights, affecting nearly 40,000 Hydro Ottawa customers. That knocked out traffic signals across the city, snarling traffic during the morning commute. Power was completely restored around 10 a.m. Hydro Ottawa said the outage was "equipment-related." Meanwhile, at West Hunt Club Road and Moodie Drive, heavy rain overnight filled ditches with water, threatening to flood the nearby intersection. 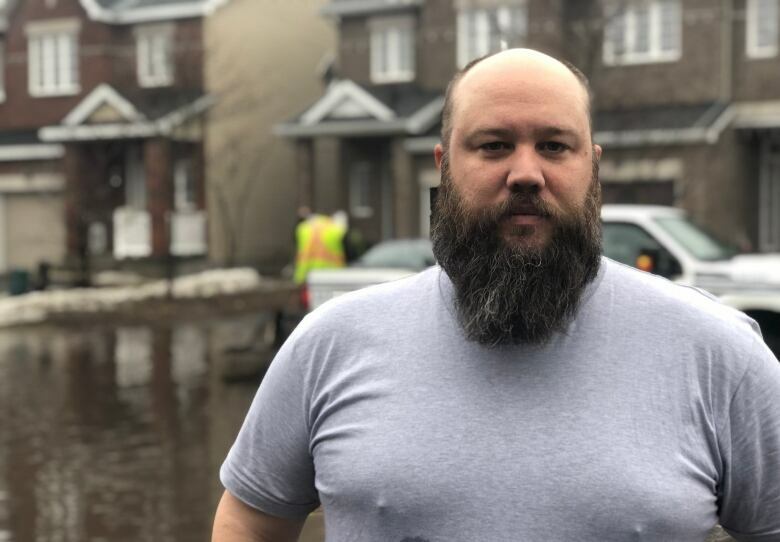 The thunderstorms also caused basements across the city to flood. On Foxhall Way in Kanata's Bridlewood neighbourhood, city crews cleared catch basins to help drain the street. "All we're doing is more or less trying to clear the top, and if not we'll have to call [the] sewers [department] to go deeper," one city worker said. Brad Caya, who lives on Foxhall Way, said he'd be working from home Monday. 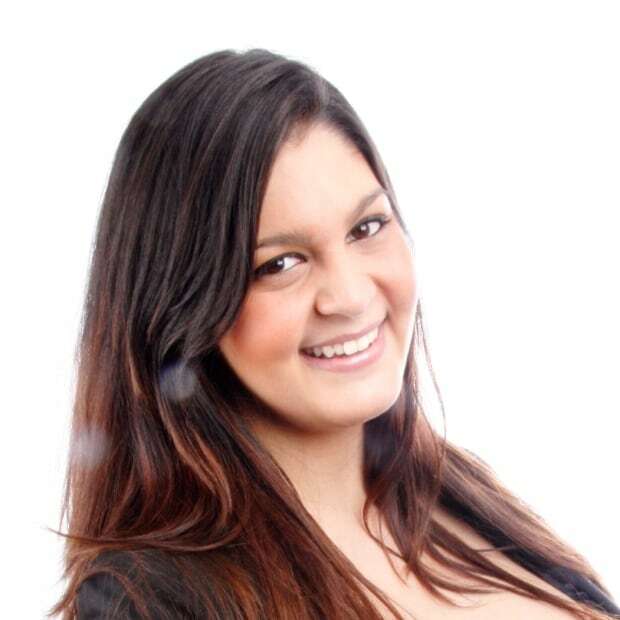 "Unfortunately, when we bought the house we didn't realize we're at the low end of the street. So, car's in the garage, figured it was a day to stay home and keep dry," he said. Caya said his wife's OC Transpo bus took an hour to travel just one kilometre out to Hunt Club Road. 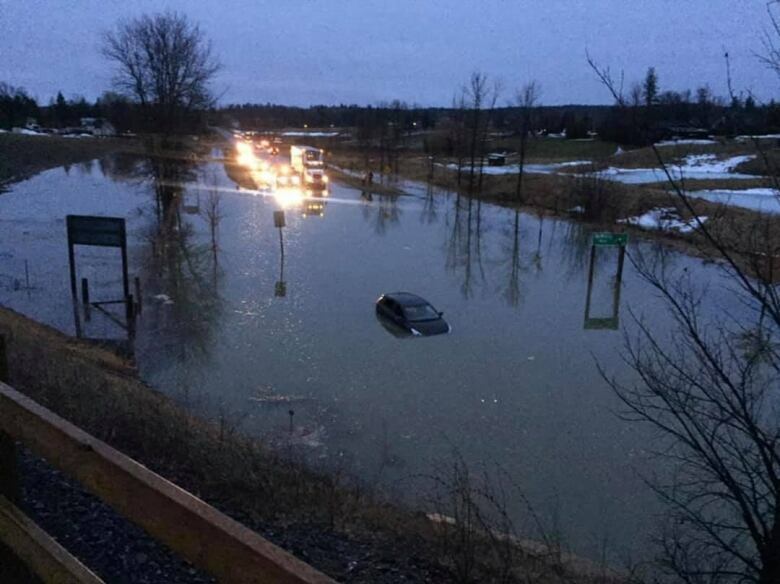 Ontario Provincial Police (OPP) are dealing with two flooded highways in Lanark County. County Road 29 in Pakenham, Ont., is completely flooded near the intersection with Mcwatty Road. Officers responded to reports of a partially submerged vehicle there just after 5 a.m. Motorists are asked to avoid the area completely, or use Blakeney Road instead. Crews are attempting to relieve the flooding, but the road is expected to remain impassable until noon. Highway 7 at Kirkham Road in Tay Valley Township is partially flooded, and police are directing traffic in single files. Drivers are advised to avoid the area and to expect delays. Henderson Road just south of Harlowe in North Frontenac has also been closed due to a washout. Town officials anticipate a two-day closure for required repairs. OPP remind drivers that water levels on local roads may increase suddenly, and that the depth of water can be deceptive. Flood water can often disguise other road hazards underneath, OPP warn.